oooooOOOOPs! Crying to see you go! 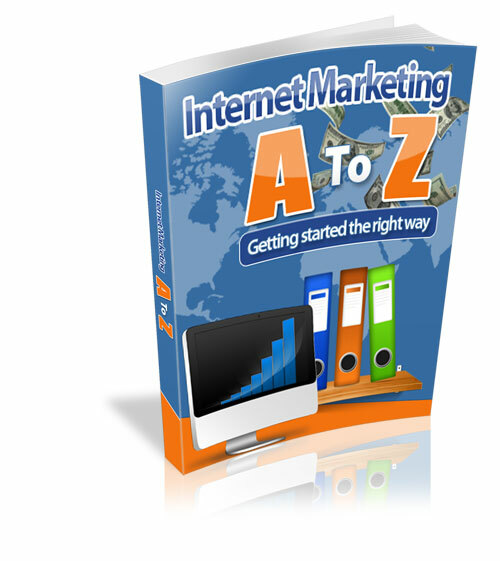 More freebies is on the way to help you on the journey of Internet marketing.